Get notified when Anaheim Ducks tickets are available! Inspired by the name of a Disney movie, the Anaheim Ducks are a National Hockey League professional hockey team that plays in the Pacific Division within the Western Conference. 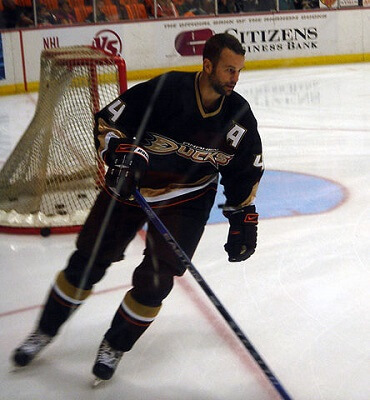 The Ducks were an expansion team that joined the league in 1993 and won their first Stanley Cup in 2007. When it’s a game night in Anaheim, fans come to The Honda Center, which is lovingly referred to as The Pond. The arena opened in 1993 and was called Arrowhead Pond of Anaheim until 2006. With more than 17,000 seats, the arena holds a large crowd of excited fans, and you can purchase Anaheim Ducks tickets to sit in one using the links above.